America loves bacon and McDonald’s and Wendy’s are engaged in a full-on bacon war this week. First, McDonald’s announced a first-of-its-kind “bacon bash” – one hour of free bacon with anything on the menu on Jan. 29 between 4 pm and 5 pm local time. “When we said there’s no such thing as too much bacon, we weren’t kidding. January 29, we’ll be upping the bacon ante – the bac-ante, if you will – and celebrating this glorious food favorite like never before,” Chef Michael Haracz, McDonald’s Manager of Culinary Innovation, said in a statement. As part of the offer, consumers can get two half pieces of bacon on the side with a Filet-O-Fish sandwich, burger, or even hot fudge sundae. 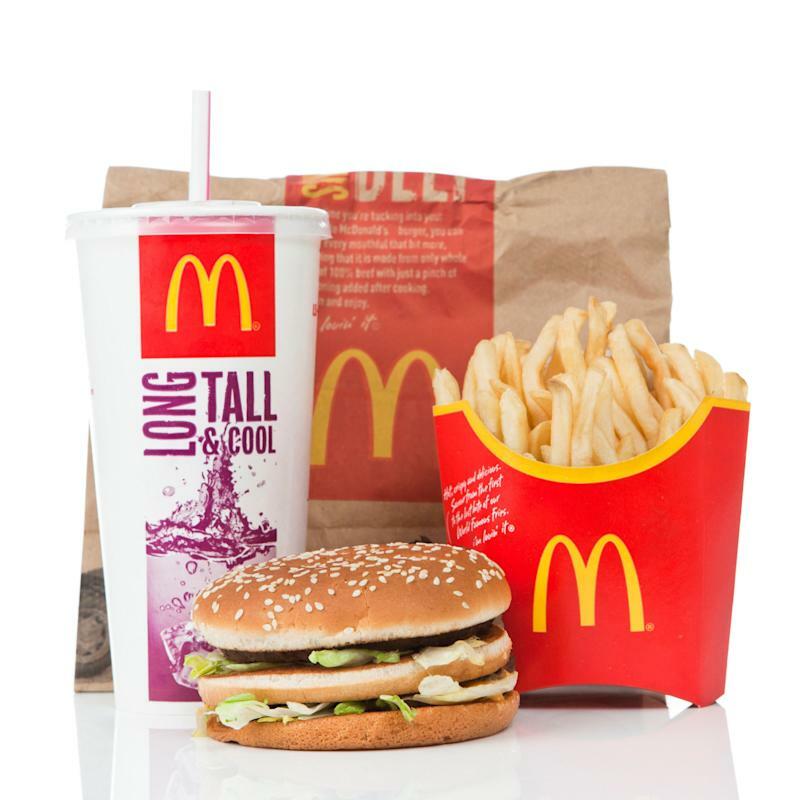 Newcastle upon Tyne, England - March 5, 2011: McDonald\'s Big Mac value meal isolated on a white background. A Big Mac, fries and a coke sitting on a reflective surface. With the promotion, McDonald’s is trying to draw attention another big promotion: on Jan. 30 the food chain is adding three new bacon items to its menu – the Big Mac Bacon, Quarter Pounder Bacon, and Cheesy Bacon Fries. “There’s no such thing as too much bacon,” McDonald’s says. Not to be outdone by its rival, Wendy’s announced on Monday that it is the “Boss of Bacon and that there’s not a clown in town that can take this crown.” Hard to miss the subtle reference to the iconic Ronald McDonald. Wendy’s took the bacon wars one step further by offering a free Baconator sandwich (half-pound burger, cheese, and six pieces of bacon) with a $10 purchase on DoorDash, the on-demand delivery service. And the restaurant chain is offering its bacon special is not for an hour, but for the whole week. 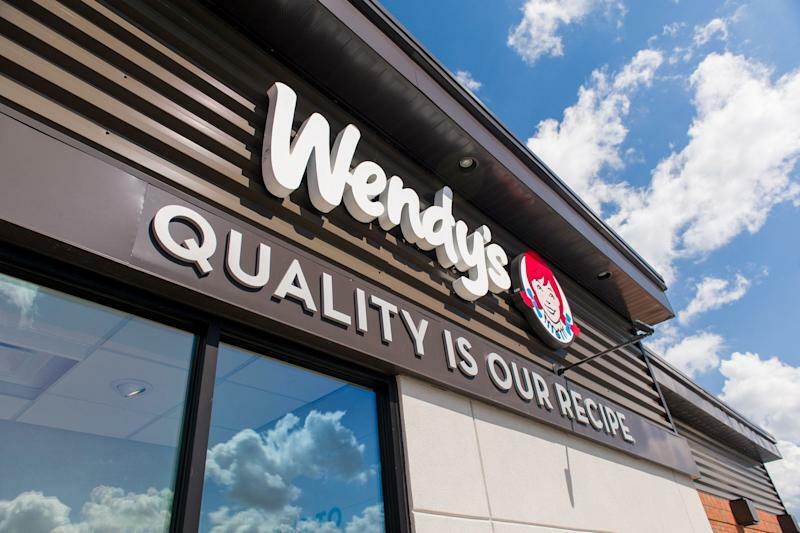 "We've always owned bacon and that's not changing because our competitors are throwing a happy hour to celebrate its importance," Wendy’s said in its release. In such a competitive field, quick-service restaurants often try to outdo and out-promote each other to lure customers. “The industry is so competitive, that they are trying to steal each other’s thunder as much as possible and not let you know any one promotion go without being matched at another competitor,” says BTIG analyst Peter Saleh. Robert Derrington, research analyst at Telsey Advisory Group, says that the competition to offer menu items for free does hurt franchisees’ bottom line. “Free gets the attention of consumers,” he says. However, “in the big scheme of things, free isn’t as helpful to the franchise bottom line as selling for a price, so in that regard, it’ll get some attention, it’ll get some customer traffic, it very well could potentially could blunt some of the big news of McDonald’s adding bacon,” he says.